Mastercard's Digital Payments Product Lead for Central and Eastern Europe Brian Morris. 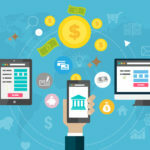 The major advances in digital and mobile technology in the recent years caused a real revolution in the finance and payments industry and are giving us a glimpse of a world without cash. And while development like this still seem too far away, we can still see big changes, both in terms of corporate strategies and consumers habits. 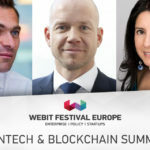 This year the guests at Webit.Festival Europe had the chance to listen to Mastercard’s Digital Payments Product Leader for Central and Eastern Europe Brian Morris sharing his views on the future of payments in the region and worldwide. The scope of his work covers the development and implementation of new digital initiatives, the formation of partnerships with local industry players, digital platform management and expansion as well as the development of an Innovation strategy. The expert explained that right now Mastercard has over 2.3 billion cards in circulation. 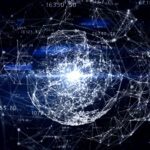 The main goal of the company is to make them all digital, because almost all connected devices we have today can also work as payment devices. 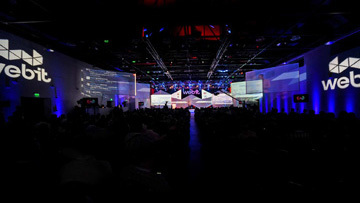 As a major trend in the world of payments, Morris pointed out the increased enthusiasm for the use of biometrics, like fingerprints, iris scans and facial recognition technology. “These are all technology implementations and tech innovations. How the consumer feel is very important because all of you should understand that unless you start from the consumer and work back the way you will just have a nice technology that doesn’t do anything for people”, he said. Mastercard polls show that people around the world have positive feelings about innovation and the ability to use their payment cards on lots of different devices. 92% of consumers think that innovation has a positive impact on society. Around 50% of consumers are eager promoters or enthusiastic followers of digital payments. Brian Morris admitted that historically the banking and financial industry has not always looked straight at what the customer needs, but now this is becoming a much more important focus. The polls show also that the consumers prefered device for payments is now the mobile phone, while the digital customers prefer using their fingerprint more than a PIN code. Just a few years ago people didn’t want to use biometrics, because fingerprint scans were associated with criminals, police records and series of other negative factors. But now the advance of smartphones made people comfortable with using fingerprints to authenticate themselves and gives them a much better user experience. 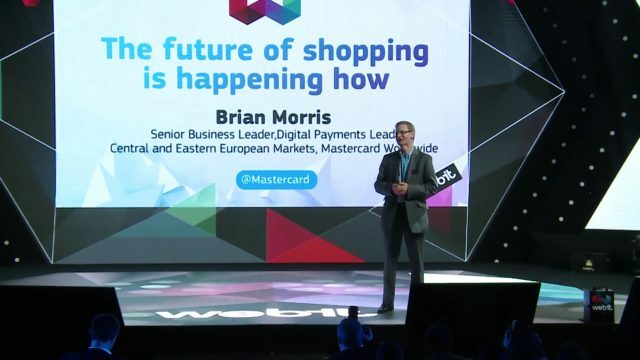 Mastercard’s Digital Payments Product Lead for Central and Eastern Europe Brian Morris. According to Morris, the top 4 priorities for Mastercard in developing their new products and services are: the security of the bank account, the security of personal data, the speed of the process and the simplicity of the product or service itself. If we want to put our cards into a lot of different devices we must know that our personal and banking information is secure. One thing Mastercard is doing is working on industry standards like tokenization. This means that the company is taking our data and encrypting it, so that it can be used only on the device it is stored on. The speed is also a very important factor, because we currently live in society with no patience. If something does not happen very quick and easy, we don’t want to use it again. Simplicity in payments gives a huge added value for the customer, because this is something that we do every day. It must be simple, intuitive and easy to follow. Morris noted that we are moving fast from a card-based society to contactless cards and that Bulgaria is among the leading markets for this in the region. But even the contactless technology is not the thing we all want. That is why Mastercard is building its fully digital environment for omni-channel reach. “You are able to use your digitized card on your mobile phone, your connected fridge, on your fitness device, all fully protected and secured. And the key to that is how to make this happen on all these devices in a way which make sense. With innovation it is very easy to find lots of companies doing lots and lots of very exciting and very interesting things, but the key to making it truly successful is these three elements – security, convenience and scale”, he said. The scale means it can be adopted in many many markets across many different platforms and it is easily adapted. We see a lot of emerging innovations that does not have the scale capabilities. 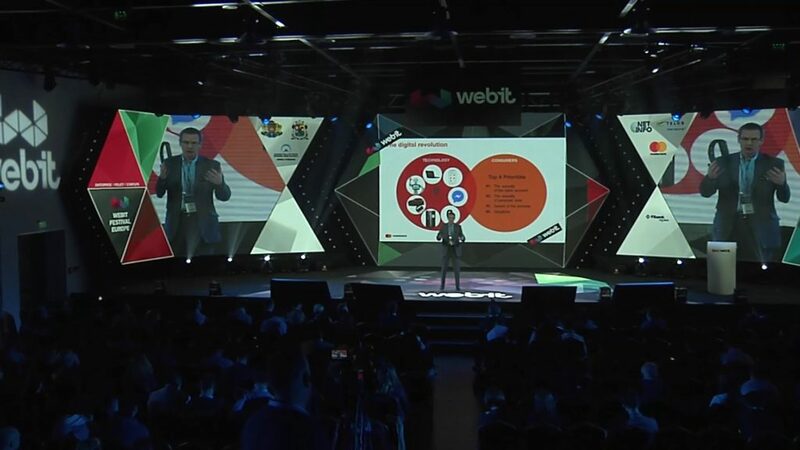 Central and Eastern Europe is a major innovation region for payments and according to Mastercard polls it is among the top regions in the world in terms of enthusiasm and adoption of innovation. People here want to see more digitalization in transport, health and education, but to enable all this we must first solve our payments problems. Morris thinks that the key to this is focusing on the entire ecosystem, including the big technology companies, FinTech innovators and startups and government institutions. That is why Mastercard is deploying its StartPath problems for emerging companies and is contributing to Smart Transport systems around the world using the contactless card as a main driver for adopting new payment technologies.